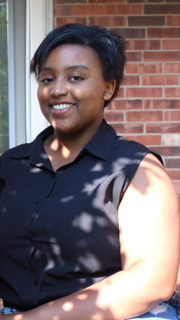 Kennedy Johnson is a junior at WCHS and a first year writer for The Jacket Journal. She is a Girl Project Alumni (Class of 2016), and a member of Woodford Theatre Young Artists program at Woodford Theatre. When she's not in school or at the theatre, Kennedy enjoys spending time with her friends outside and exploring.